Comments: Nonaggressive spreader that prefers cool, moist soil. Will not tolerate foot traffic. 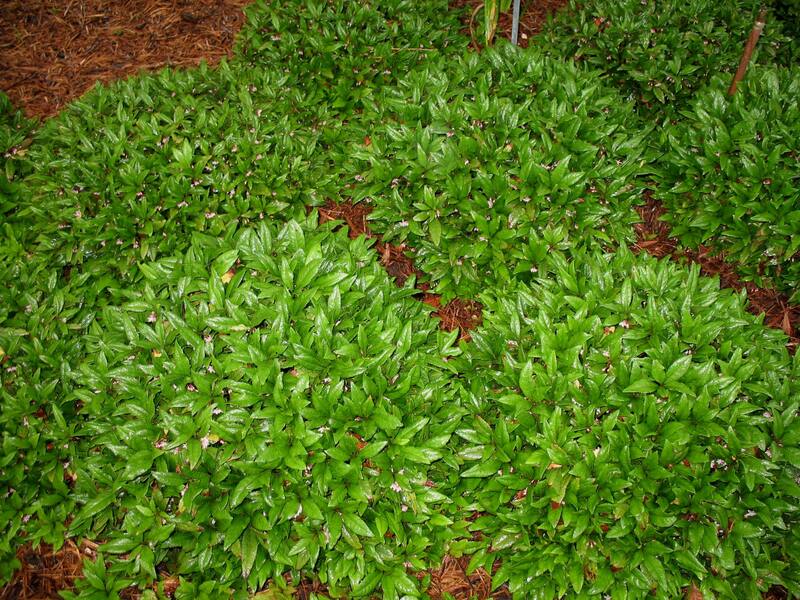 Grows as a low mounding shrub with all plants being quite uniform in shape.